The sneaker world was shook during All-Star Weekend when the Nike Kobe 1 Protro was unveiled. 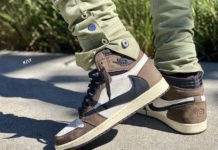 The model has managed to make headlines once more after Rapper Travis Scott posted a picture of the unreleased colorway on his social Media. 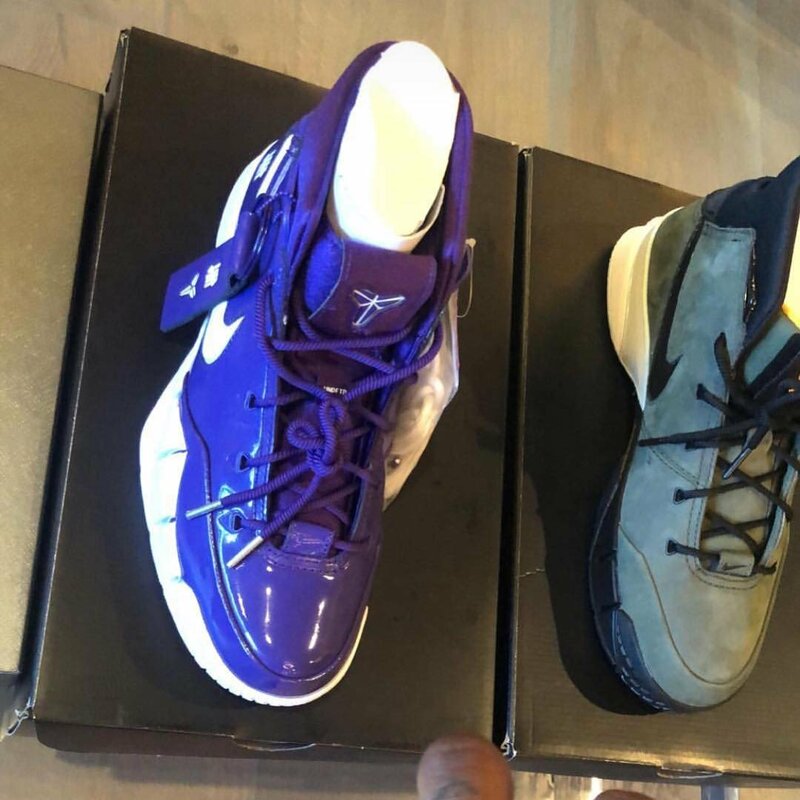 The Rapper posted a picture today of the Nike Kobe Protro x Undefeated collaboration along with a never before seen Purple colorway. This exclusive is dressed in Purple patent leather uppers with White detailing all around the shoe. 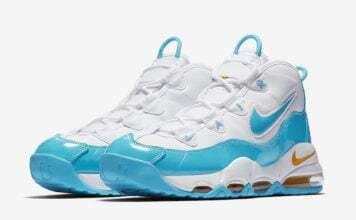 In addition it includes a White outsole to contrast the rest of the shoe. 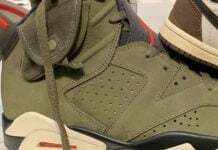 Next to this pair is the Olive Undefeated x Nike Kobe Protro that leaked earlier this year. 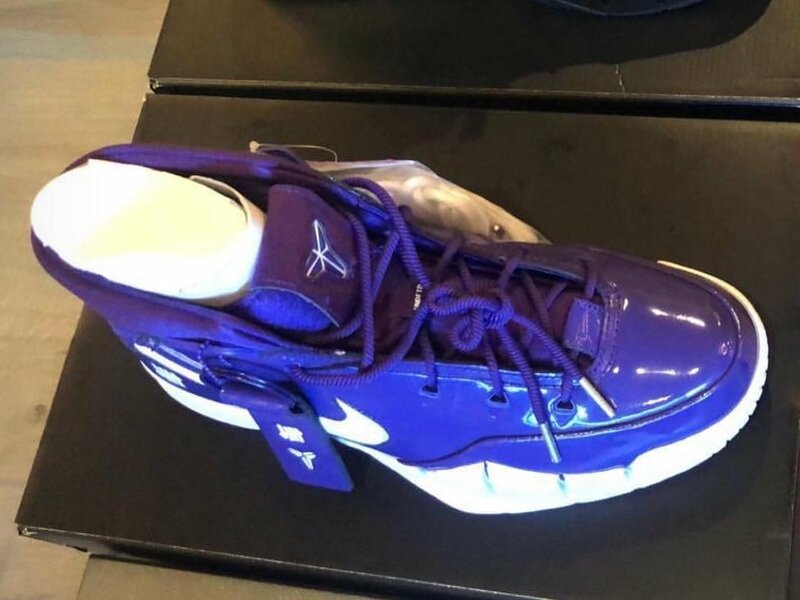 As of today, there is no news on whether this Nike Kobe 1 Protro ‘Purple Patent Leather’ will be released to the public or is part of Travis Scott’s personal collection. Continue to scroll down to get a better look at the Nike Kobe Protro.